Fit Beginnings is a 4-week program offering an inclusive, knowledgeable, and engaging environment for first-time or infrequent gym users. Through 1-on-1 check-ins with a certified personal trainer and 50-min group sessions, which are part lecture and part practical application, participants will learn the tools necessary to build lasting wellness habits and sustainable workout routines. Groups will meet Wednesdays from 5:15-6:15 pm from Jan. 23 to Feb. 13. 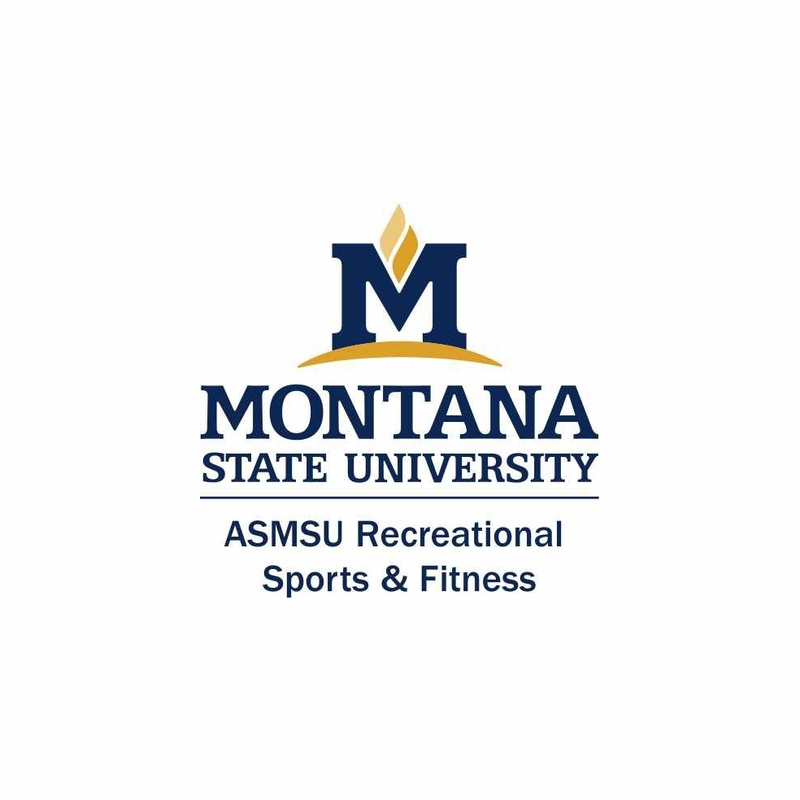 Cost for nonmembers: $55 (includes a one-month gym membership with access to unlimited Group Exercise classes). 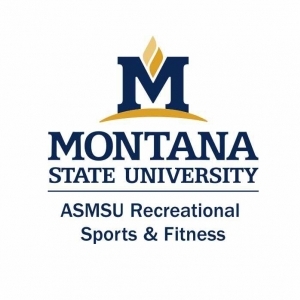 For more information or to register, visit the Program Registration box at montana.edu/getfit.